With a sales team of 20 players based in the UK, ABAX, global vehicle technology specialists wanted to compare their 3 core company values of being first, enthusiastic and profitable to those of the local football club. At ABAX we believe that Quality multiplied by activity equals results. This mindset also applies to a football team. 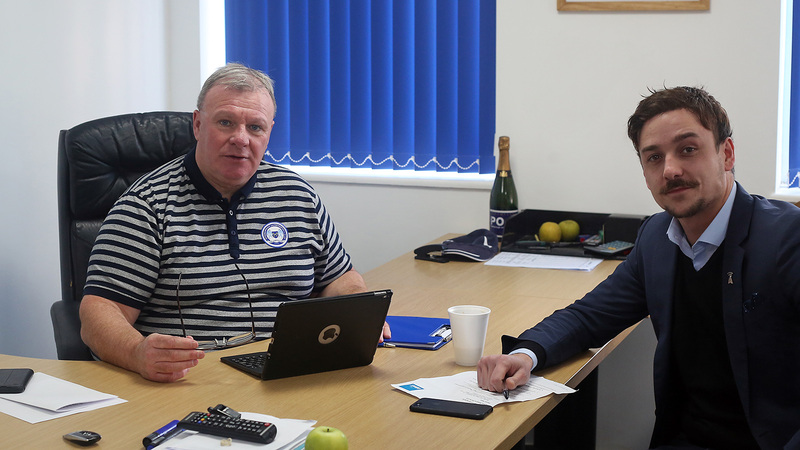 If Steve Evans’ team play quality football, and take part in activities to improve their skills, such as: training, the results will follow. Steve hired 20 new players, and reduced the team from over 30 players to just over 24. By having a smaller more focused team, he was able to produce better quality and results. It also allowed him to get more from his top players and to build moral. Another important factor to ensure success is attitude. Steve has strong values that he shares with his team, and also believes that attitude is important. Steve includes the whole team when it comes to changes but also leads with his gut. His honesty to the team allows clear direction on what he wants from them and also allows the players to understand what they can expect. Steve stands by his values, whereby being late comes with consequences and great work comes with praise. He uses small techniques from having all birthdays in his diary and allowing holiday, to bringing in coffee at certain times in the month for those that are in as early as he is. The perception of Steve is he is old school from his manners on the pitch. Far from it. Although he still has old school values, he understands the importance of new techniques and people managing. From ensuring the catering staff are happy right the way through to players that haven’t been picked for the next game. Steve takes a lot of time to think about peoples reaction and often has a game plan to an idea. Like ABAX, Steve understands the importance of motivating his good players and rewarding them when results are seen, as he doesn’t want to lose good players. His goals are to be promoted into the Championship league and to get Posh away from being that mid table League One team. There are always areas that need tightening, both in football and the fleet industry. Steve’s biggest observation when joining the club was that it needed more structure. From the smallest task of the players being weighed. Coaches were made responsible for doing this, so the team could stay on track with player fitness. This wasn’t to punish the players, but to ensure that the players were in their best condition.